Each of these little gems from this imaginative book has a title to give focus to your practice. Sad Song and Articulate are currently set for ABRSM grade 1 but there's much more to discover here. Starting at a basic level and progressing logically up to around grade 3, a mixture of styles and technical challenges will engage younger players for quite a while. Huapango is a treasure of a piece. 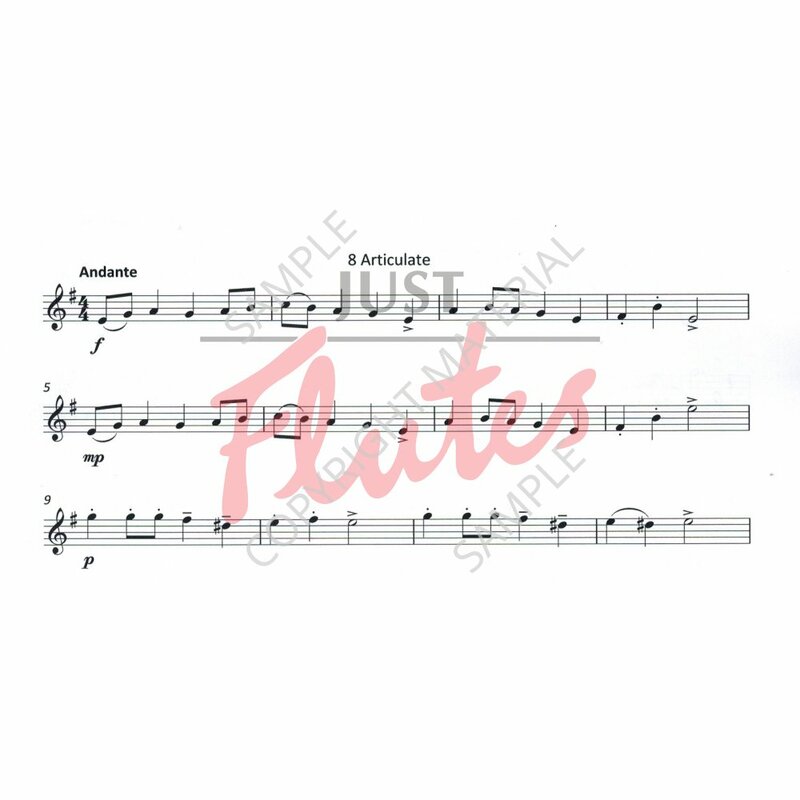 A Calypso, the syncopated rhythm takes centre stage. Move on to Chromatime and you have a perfect prep exercise for a chromatic scale on G. Well priced and unpretentious, this little book is pure gold! 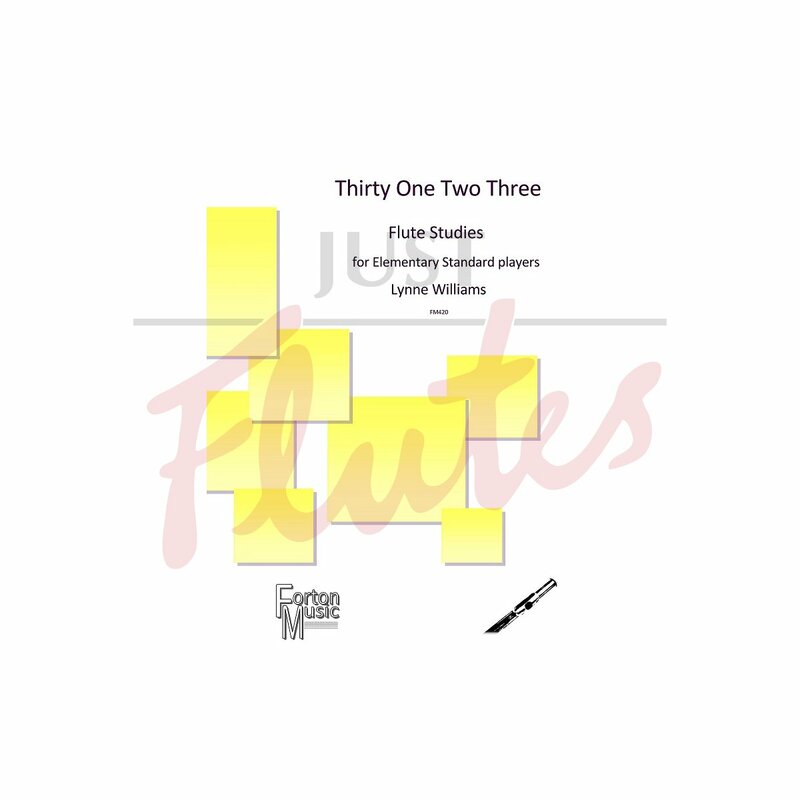 Thirty unaccompanied pieces for flute aimed at Grade 1 to 3 standard players.